Save time and hassle by ordering and picking up your ski gear from rent-a-ski before you leave for Victoria. More and more Sydney skiers and snowboarders are taking advantage of some great deals on flights and heading to Victoria for their skiing holiday. Falls Creek, Mt. Hotham, Mt. Buller... 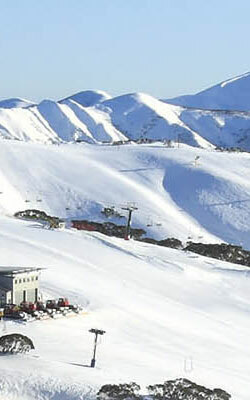 The Victorian ski resorts have something for everyone. To avoid wasting valuable time sitting in the local hire shop when you arrive in Victoria, simply organise your ski equipment from one of Larry Adler rent-a-ski's Sydney stores before you leave.